Behind our gorgeous, jewelry laden showroom sits our workshop, where our on-sight goldsmiths repair and create fine jewelry. 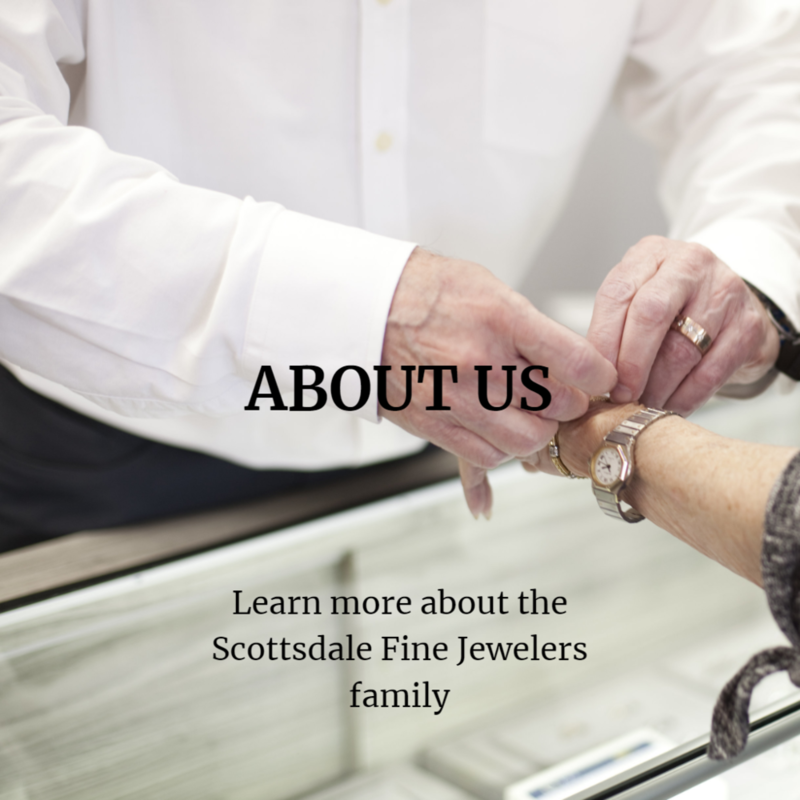 Our fully trained goldsmiths are certified in metal work, stone setting and custom jewelry design. We firmly believe in our craft and in order to ensure the future of metalwork and quality handmade jewelry creation, we run a goldsmith apprenticeship program. 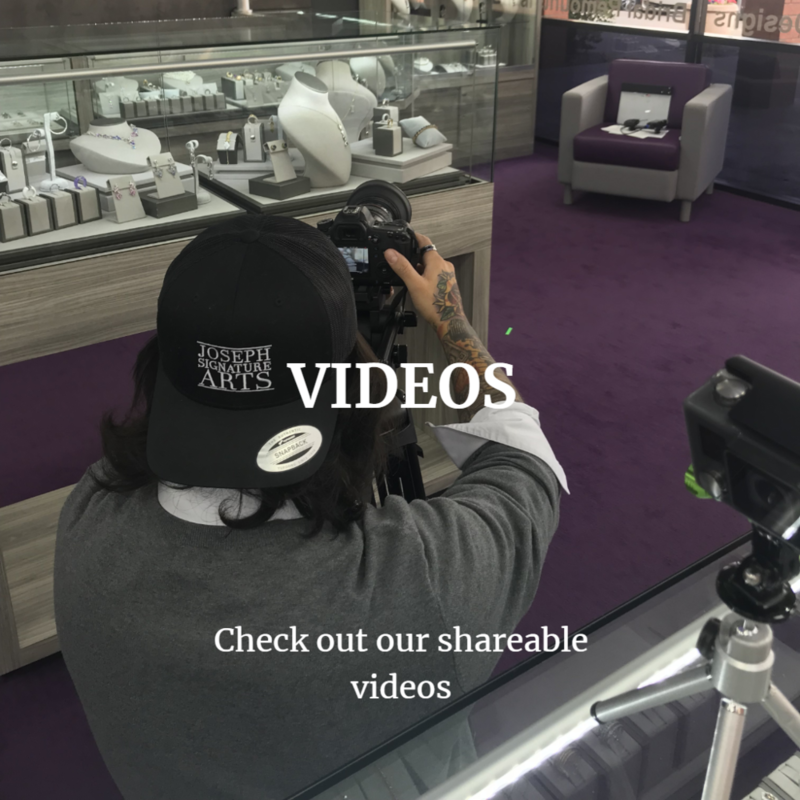 As a teaching shop, we are able to provide the needed training to budding goldsmiths while simultaneously providing an extra set of hands for our goldsmiths to let them focus on what matters most: producing jewelry of the highest quality. Don't see what you need done or not sure? 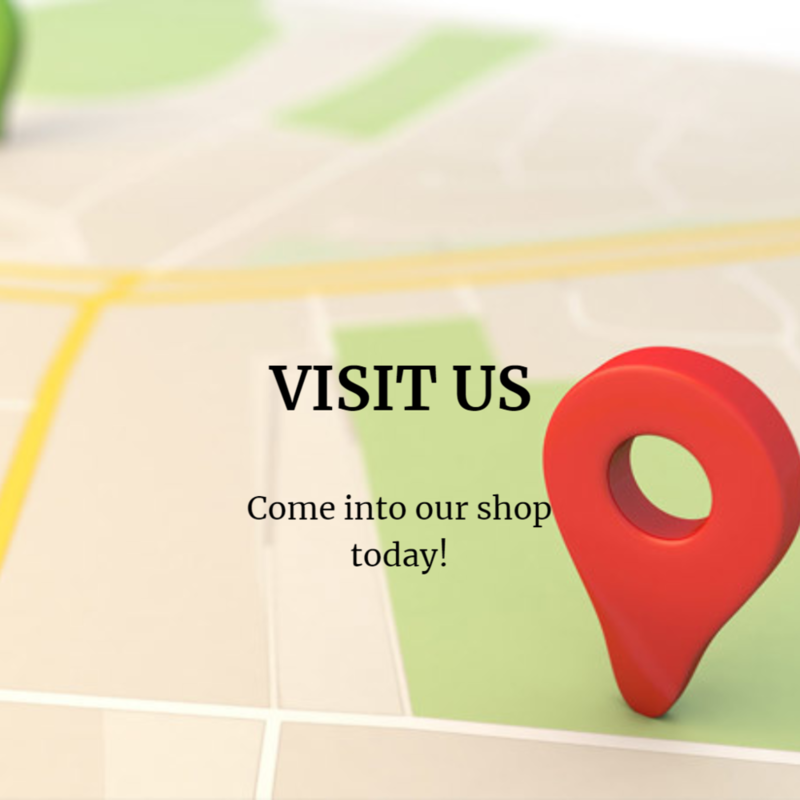 Bring your item in and one of our knowledgeable staff members will help. We repair, restore and service watches, understanding how important your timepiece is to you. 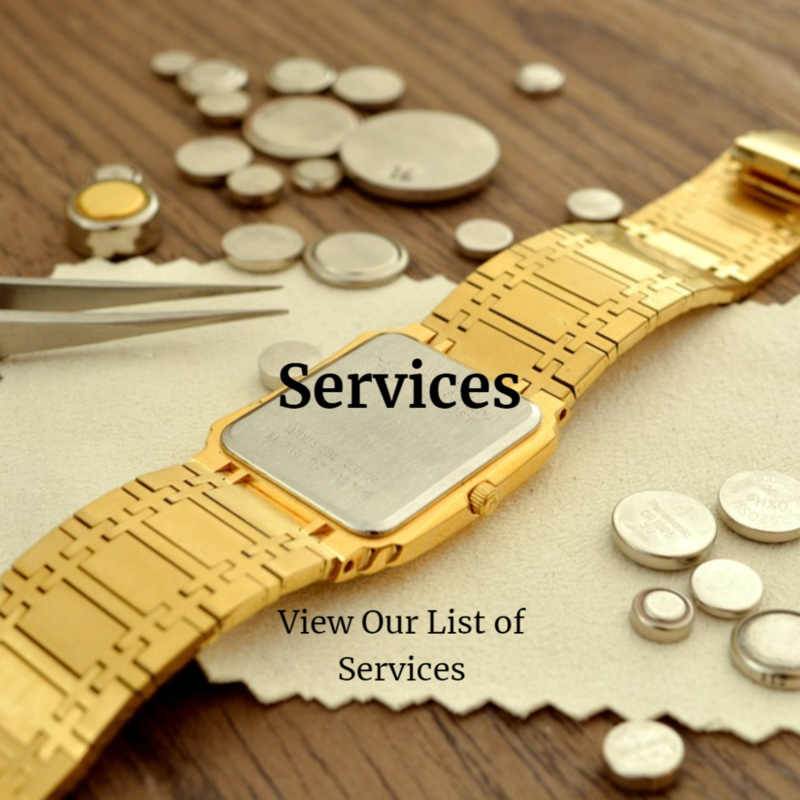 We provide prompt battery replacement and link removal/addition in store, as well as have different sizes and styles of watch bands available for purchase. Bring your watch in and let our watch techs and jewelry experts assess what can be done to get your timepiece back on your wrist. We buy gold! We also will buy your old jewelry. Our rule of thumb is that if you haven't worn a piece for more than two years, it's time to replace it with something you WILL wear. 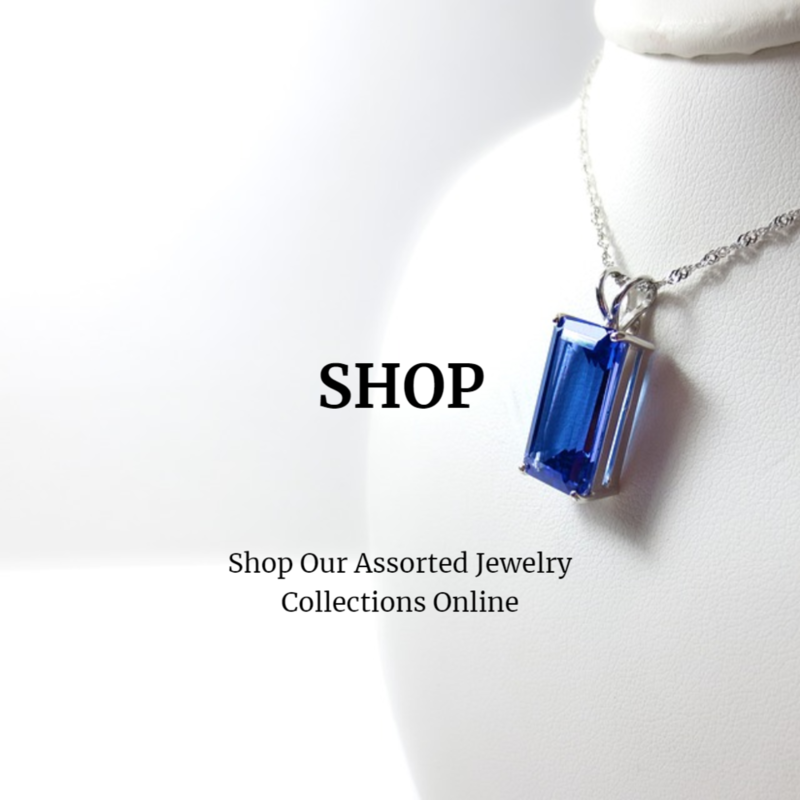 Our sustainable business model is based on the recycling and reuse of materials, so all jewelry or old gold we buy from you will be repurposed into fine jewelry. We make your dreams into a reality. Our staff is comprised of gemologists, designers, artists and goldsmiths. Our creativity and talent knows no bounds. So, not only do we create custom jewelry, it's the reason we wake up in the morning. Come in today to start your design.